The pumpers are desperately trying to keep the price up — the GDAX price chart is still a comedy marathon for the avid buttcoiner, with frantic (and expensive!) pumps followed by a decline within the hour, rinse and repeat — but the party’s over for now. And altcoins are priced in Bitcoin. And altcoin mining is a knife-edge business even for the few who make a profit. And the miners are selling up. 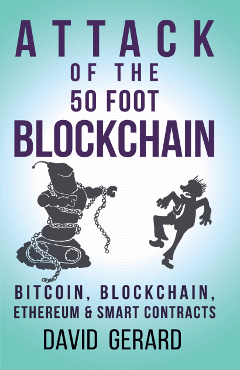 Gamers, after wanting to kill all Bitcoiners for the past few months — this is your moment! But buy wisely. That is to say, not from a miner. A classic Bitcoin mining accident, from back in the day. This one features in chapter 5 of the book. 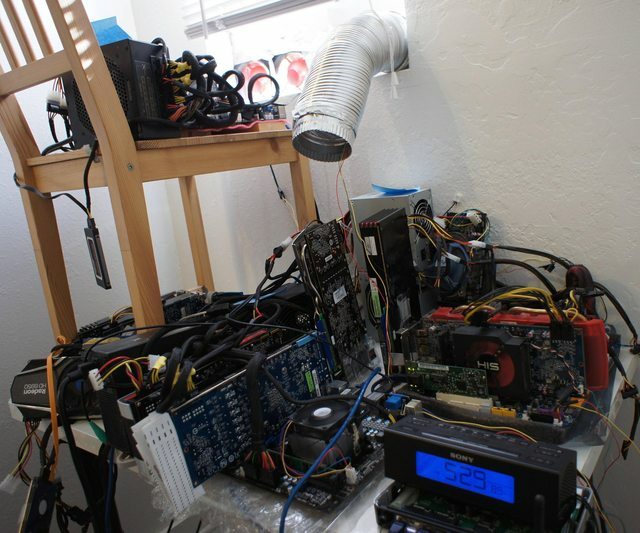 Remember — miners treat their GPUs badly. There’s lots of people in mining forums today talking about how to break up their rig for saleable parts. 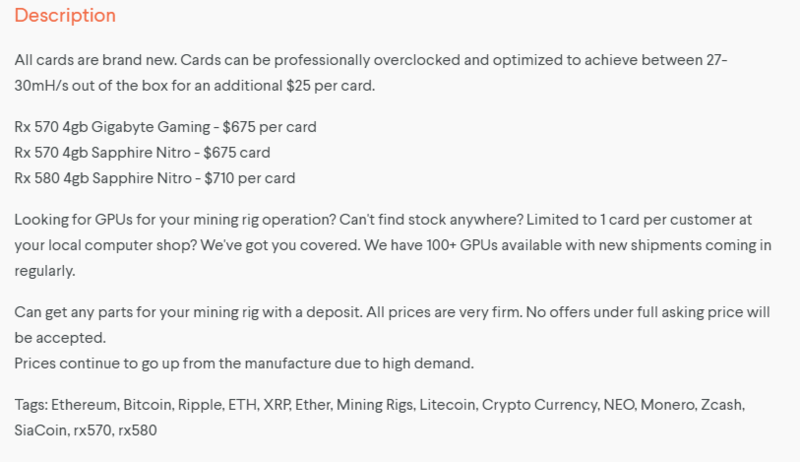 They all swear blind they’ve treated these cards like their precious babies and totally haven’t been running a Bitcoin mining accident — and I don’t believe a word of it, and neither should you. New in box, honest! By the way, here’s the hash rate. 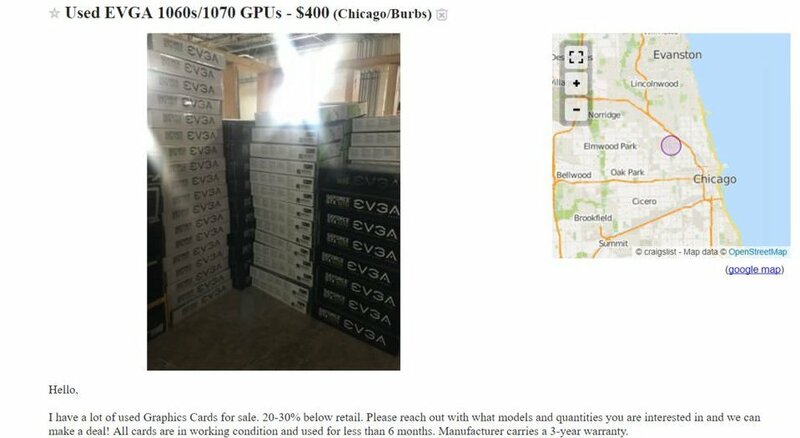 Ex-mining GPUs off Craigslist are just what you were after! We only ran them at 100% load 24/7 in terrible conditions for less than six months! When miners have kept the boxes, they may attempt to return the cards to the shop as “unused.” As such, even restocked returns can’t be trusted not to have been abused. Maybe they really didn’t thrash them! Are you feeling lucky? Bitcoin miners returned used cards as new a lot in 2011 and 2012 — Fry’s had an incredibly generous return policy at the time. All in their original bags and boxes, practically new! Don’t buy a second-hand video card made since 2017. Possibly 2016. Buy new from a shop, in person if you possibly can. Try not to get a restock or refurbish. Ideally, you want the manufacturer’s original seal intact. Be very clear and thorough when asking your warranty rights. Be especially clear on your warranty rights if you can only afford a restock or refurbish. And, gamers — feel free to ask any crypto enthusiasts you encounter how their “bot-coins” are doing. So our research project hasn’t produced much results and is turning into a sociological examination of technology advocacy, but that’s the nature of research sometimes. Anyway – related to this topic of mining, I’ve been thinking about what might happen if the price of Bitcoin actually crashes. 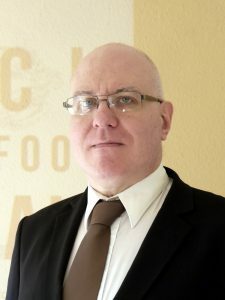 It would seem that this would drive out a lot of hashing power out from the Bitcoin network since their profits would be lower than their operating costs, AND it would also result to several big players holding A LOT of remaining horsepower. Do you see this as a budding 51% attack? The way I see it, someone could well think that this would be the best way to cash out, with the obvious results that it would wreak havoc on the remaining trust in the Bitcoin ecosystem. Mining hashpower goes up and down. Over 2014, when the price dropped steadily, you’d see mining being very price-sensitive – but it didn’t go suddenly. I don’t expect a large proportion to switch off suddenly with drastic effect. I’m a GPU miner and a gamer, and indeed treat my cards like babies, they a large investment and don’t want to damage them in any way, will not let any of my 92 cards go above 65C. So not all miners are equal.